The massive 148-page FIREWORKS MAGAZINE summer issue #83 is out now! 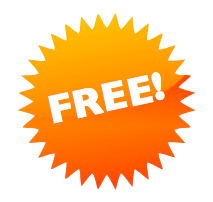 Get #82 for FREE! Still not convinced? 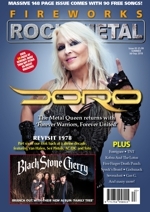 Download the previous issue, Fireworks #82, for FREE, including all 88 MP3 songs as well as a bonus PDF magazine! 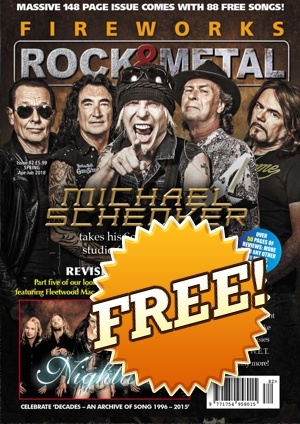 Read FREE interviews with Foreigner, Dare, Spock's Beard, Five Finger Death Punch, Shinedown, Sevendust & Stormzone in the official Fireworks Magazine section on Rocktopia! 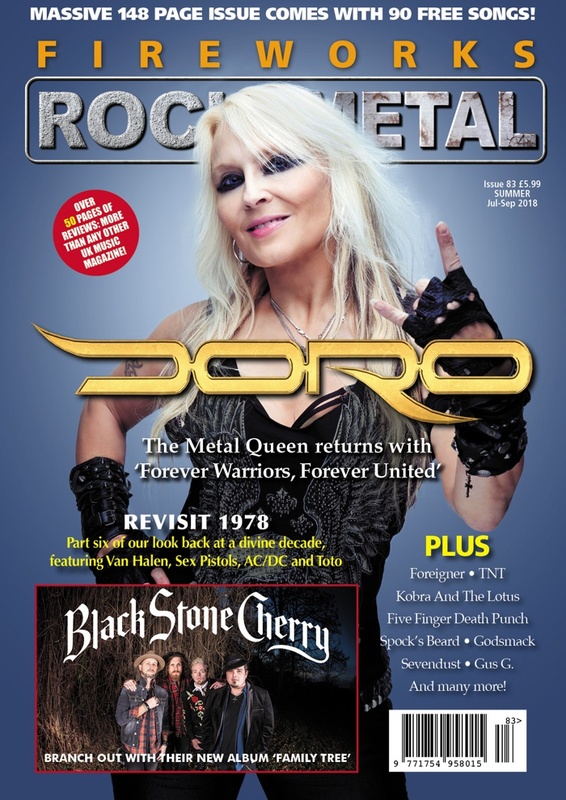 Download issues #50, #57 and #82 for FREE in the Rocktopia Download Store!